Apple is great at product marketing. 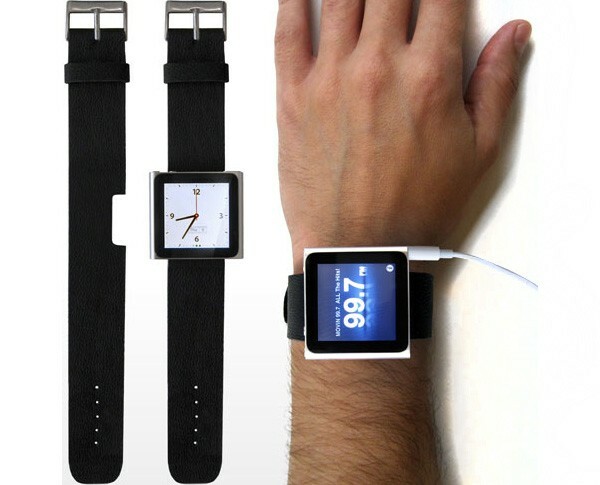 In 2010 the ipod nano had a watch kit that allowed you basic functionality. 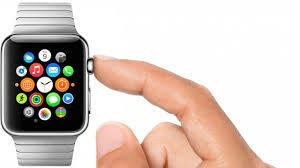 In 2014 they recently watched their apple watch “ecosystem” that from a design perspective has the same elements but much better functionality and integration. My question is what is incremental vs transformative. What disruptive innovations are we ready for and how long should they take? Maybe this is the perfect time. Cost in 2010 : 149 on launch, and decreased to 50 over time. Cost in 2014: 349 base. I am acknowledging that these are different products, but I wonder what questions were asked about where the early adopters were, versus how this product could evolve into a larger product offering for apple versus just a software app. It will be very interesting to see how the apple portfolio changes over the next five years ranging from carplay, apple tv, phablets, and watches. A quantified self, home, and life.